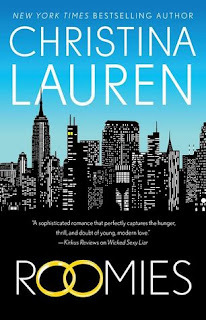 Roomies is a marriage of convenience story that follows the standards for this trope to a T. It isn’t too dramatic or over-the-top but is still rife with emotion, angst, struggles, and an actual plot. This story has a solid foundational story that allows the characters to be driven towards the climax and conclusion. 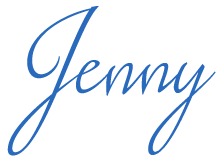 It easily held my attention and kept me engaged throughout the entire story. It isn’t anything amazing or fresh but it’s enjoyable and well-written. It has a classic Christina Lauren feel that fans will know and love. 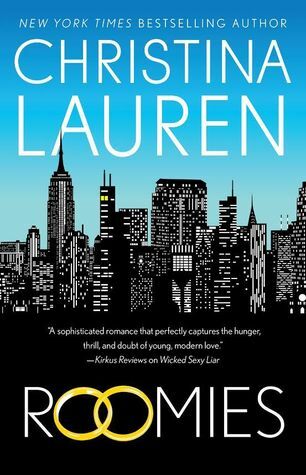 If you’re looking for a lovable read that won’t consume your life but will make your bookish heart feel good, pick up Roomies.